The application of OBDDs (ordered binary decision diagrams) led to dramatic improvements in computer-aided design projects. 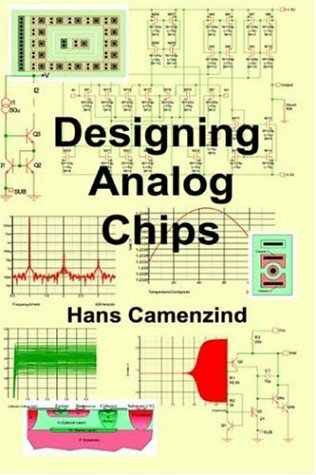 This book is an introduction to this research area with an emphasis on applications in computer-aided circuit design. Topics: Introduction, Background, Architectural Overview, USB Data Flow Model, USB's Two Standard Connectors, Low Level Electrical Signalling, Protocol Layer, USB Device Frame Work, USB Host Hardware and Software and Hub Specification.